You are at:Home»Tech»Policy»American Government Takes Excessive Actions in Stopping Galaxy Note 7 in the U.S.
Share the post "American Government Takes Excessive Actions in Stopping Galaxy Note 7 in the U.S."
Samsung Electronics is facing an emergency state as America’s FAA (Federal Aviation Administration) and CPSC (Consumer Product Safety Commission) are suggesting Americans not to use Galaxy Note 7 in the U.S. 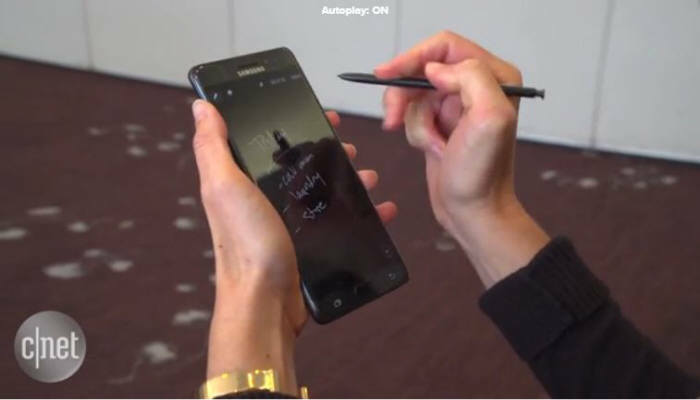 Although Samsung Electronics is looking for ways to solve this situation such as even recalling the entire quantity of Galaxy Note 7, a controversy has reignited as American authorities are taking variety of excessive actions. Rather than simple problems involving a product, some believe that American Government is trying to protect its industry. These predictions are gaining more momentum as Apple is introducing its iPhone 7 at the same time when Samsung Electronics is introducing Galaxy Note 7. Worries have gotten even bigger as Samsung Electronics can face a same situation that SONY and Toyota faced in the past. If a cellphone were to ignite on its own, cathode and anode of a battery needs to be combined together and create heat. Due to this energy, LCD liquid crystal becomes crushed and starts ignition. 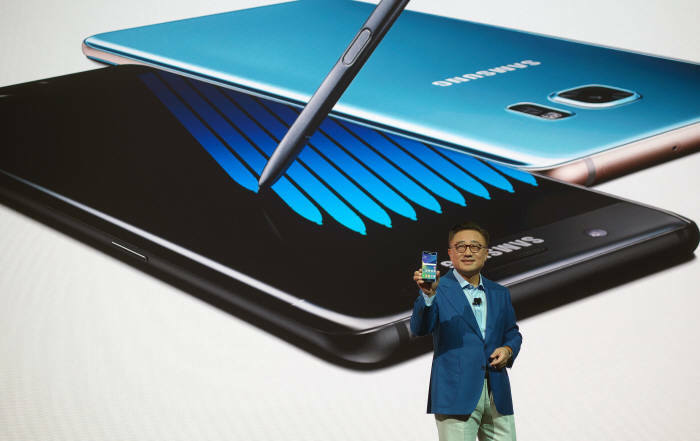 However a representative of a South Korean industry explains that Galaxy Note 7s that were found at accident scenes that occurred in South Carolina and Florida were far from being crushed. Analysis that believes that possibility of fire is not high due to lithium-ion batteries is actually more predominant. According to Flammability handbook for plastics, which is a scientific journal for material engineering, combustion of lithium-ion battery that is used for Smartphones is between 90°C and 120°C. Considering the fact that cellophane and polyurethane are ignited at 305°C and 350°C respectively, it is very low temperature. Battery industries believe that possibility of huge fire is low since time for flame to be maintained is very low since carbon dioxide and flammable gas are produced when lithium-ion batteries are burnt. This kind of opinions are gaining more momentum as Samsung Electronics is battling fiercely with Apple by recovering its market share in the U.S. with Galaxy S6. Although Apple put out iPhone 7, it is not receiving much attention as Galaxy Note 7 did.